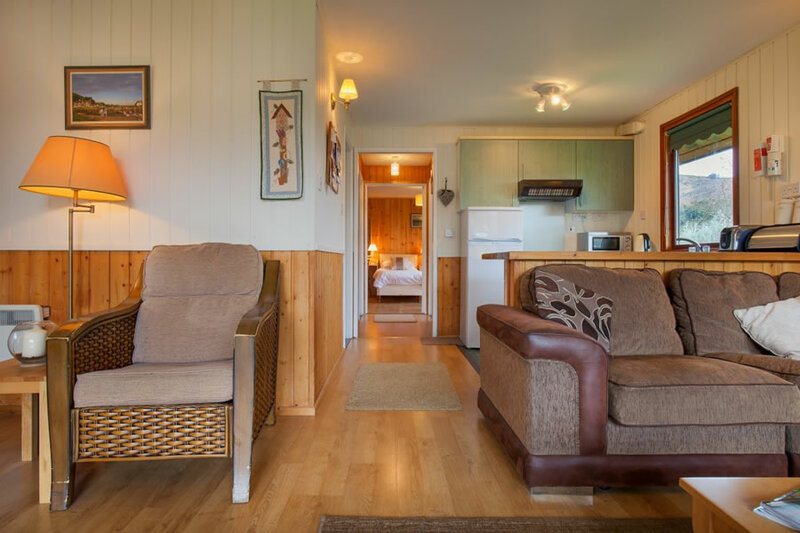 We do our best at Woodcombe Lodges to cater for those with mobility problems and while all our Lodges and even Rose Cottage are on one level there is either one or two steps involved so although being suitable for those who have some walking ability we have equipped three of our Lodges to be accessible to those confined to a wheelchair. Hiring of hoists, wheelchairs and profile beds is possible in the local area and we can put you in contact with these services if you do not have contacts of your own. We do ask for equipment to be delivered on the day of arrival and removed on the day of departure as the equipment can get in the way of other guests. We are more than happy to help with deliveries, installation etc and if furniture needs to be moved around to make life easier. Delivery of gases can be taken in and put in your accommodation ready if needed. Hire companies for scooters, beds, hoists etc. www.mobilityscooterhiresouthwest.co.uk/living-aids/ Is a good first contact for all profile bed and hoist etc. hire as they will deliver and collect on our changeover days. You can also try www.sales.mobilityhire.com/ who can also deliver and collect. It is a 20 minute walk through a series of parks although there are a few minor roads to cross this can be a very pleasant excursion. The town itself has a number of accessible shops, pubs and restaurant. Minehead seafront about 1.5 miles has a wide promenade which runs from both the golf course along the seafront to the old harbour and seafront park. There are a number of amusement arcades, shops, pubs and restaurants with access along the front. 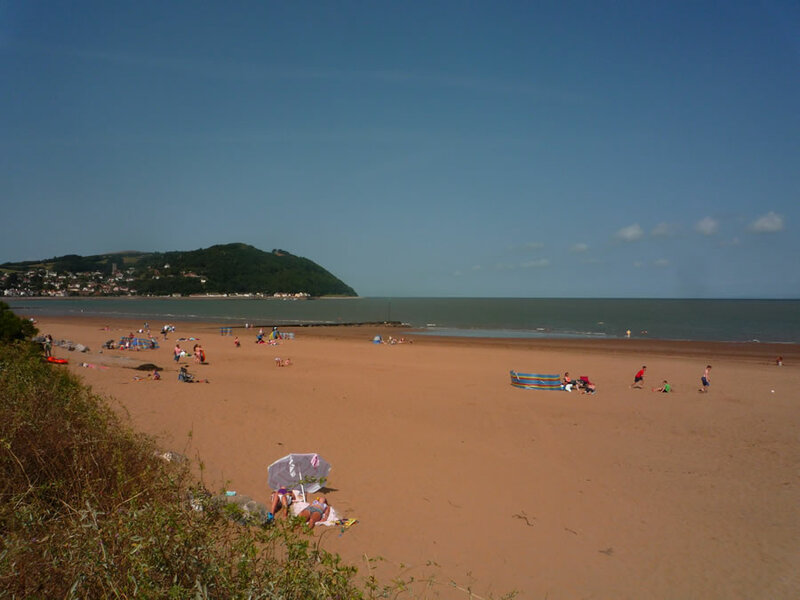 The West Somerset Railway is based in Minehead. A 20 mile stretch of the old Great Western Railway branch line runs along the coast and through the countryside along the foot of the Quantock Hills to Bishop’s Lydeard a few miles outside Taunton. 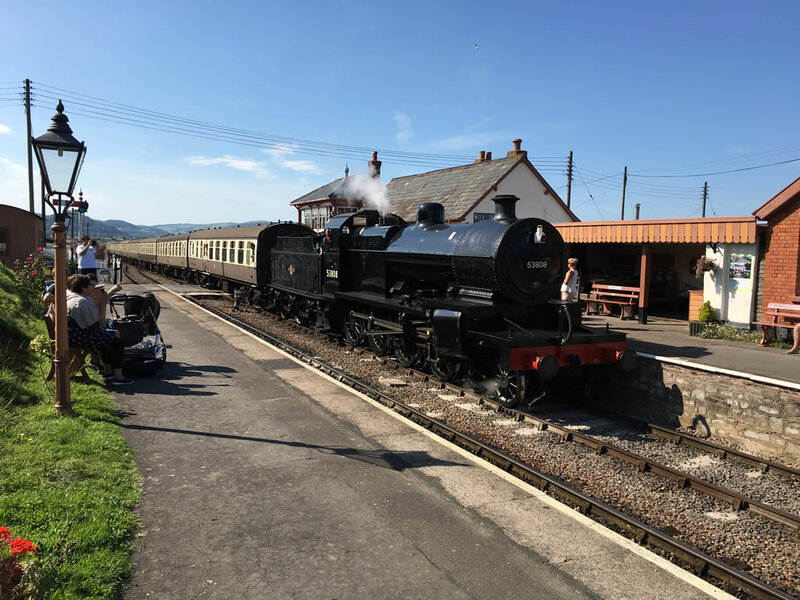 There are some ten stations enabling you to stop off in some lovely coastal and rural locations, even if your mobility is limited, most of the stations along the West Somerset Railway are accessible to you. The West Somerset Railway welcomes passengers who have a disability and any accompanying assistance dogs. Indeed, if you a disability, you may travel at half the adult or child fare. If you have a carer with you, he or she may also be eligible to travel at half fare. (Standard and Special Event Fares only, disabled concessions are not available on their special services). There is no need to pre-book, however if you have more than 3 wheelchairs let them know the date, and trains you intend to travel on. This will give them an idea of how many wheelchairs will be on the train if they need to add their Lorna Doone Coach or new wheelchair accessible coach to provide extra capacity. A charming medieval village with its National Trust castle and gardens. Great for a quick visit and drive through but the village is not an easy for wheel chairs. Wheelchair access to the Castle gardens is possible and there is a drop off point and route but there are some steep slopes. They have a minibus to take you up to the castle. Access to the castle is limited and via mobile stair climber and it is suggested you ring in advance to check availability 01643 821314. There are disabled toilets in the main village car park and at the Dunster Castle entrance. 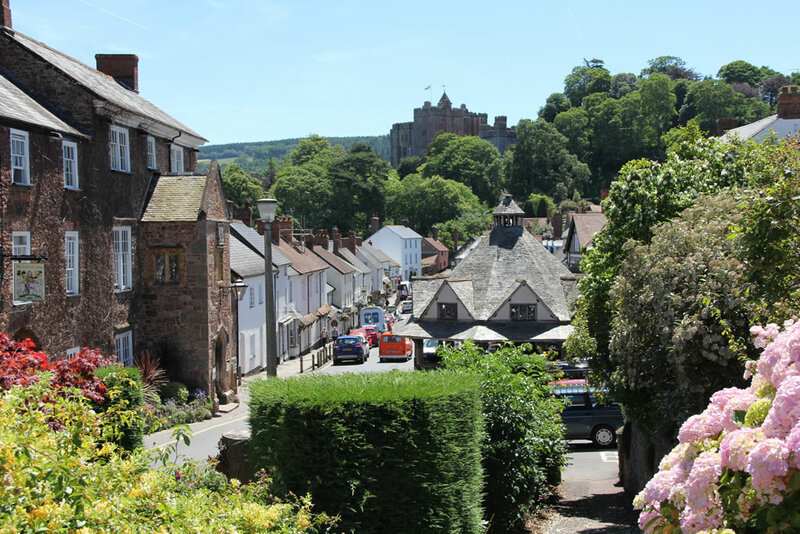 To access the Castle drive through Dunster and straight on up the hill through the gates at the traffic lights coming from the South. Just south of Dunster taking the Luxborough turn off the A396 is the Nutcombe Bottom car park and the start of the Tall Trees trail a 600m trail through the a collection of giant and exotic trees including the tallest tree in England. The trail has a smooth surface suitable for wheelchairs and a gentle slope of around 12 degrees. 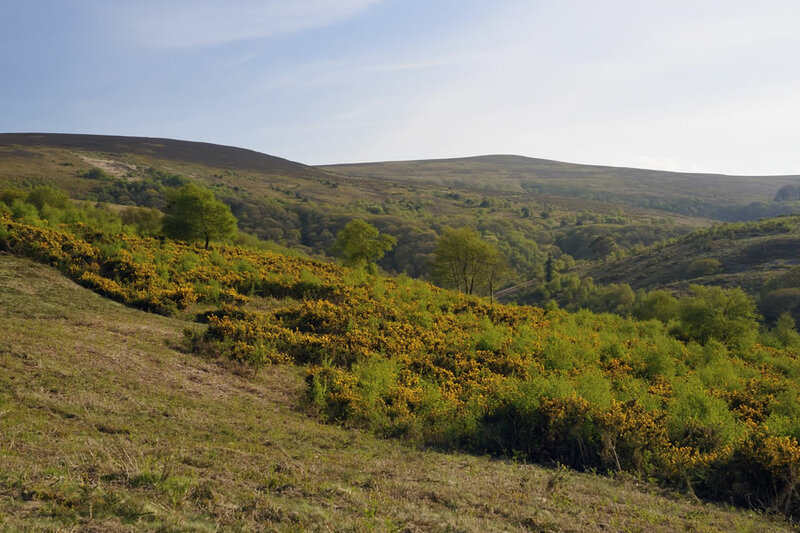 Dunkery Beacon is the highest point on Exmoor and is about 2 miles away. Taking the road to Porlock you turn off left to Luccombe following through the village you take a left after about 1.5 miles and climb up to the road just below Dunkery for some fabulous views. The track up to Dunkery is unfortunately not accessible but on the way up you will pass Webbers post where there is a disabled access track. The circular, fairly level path meanders through some mixed woodland (mainly pine, oak and birch) for about 800m with super views to the SW of Dunkery Beacon, Horner Wood and Cloutsham Ball. There are a number of benches and a stone seat (another memorial to the Acland family) facing the west and this is a lovely elevated spot for everyone to watch the sun go down over Exmoor on a fine evening. S of Culbone just off the A39, 4 miles W of Porlock. The approach from Oare, west of the site is easiest. 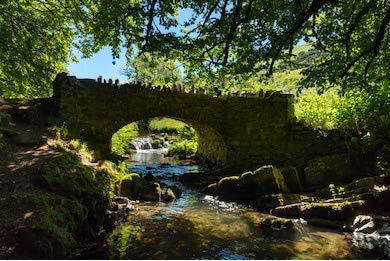 This path follows a small river called Weir Water in this famous beauty spot. There is a pick-up/set down area for wheelchair disembarkment just east of Robbers Bridge (car park at the bridge). The site has a circular walk up the valley and back, the first section of which consists of a 100m ‘boardwalk’ along the edge of the river, which is especially for wheelchairs. This leads to a level grassy meadow ideal for just sitting or picnics. 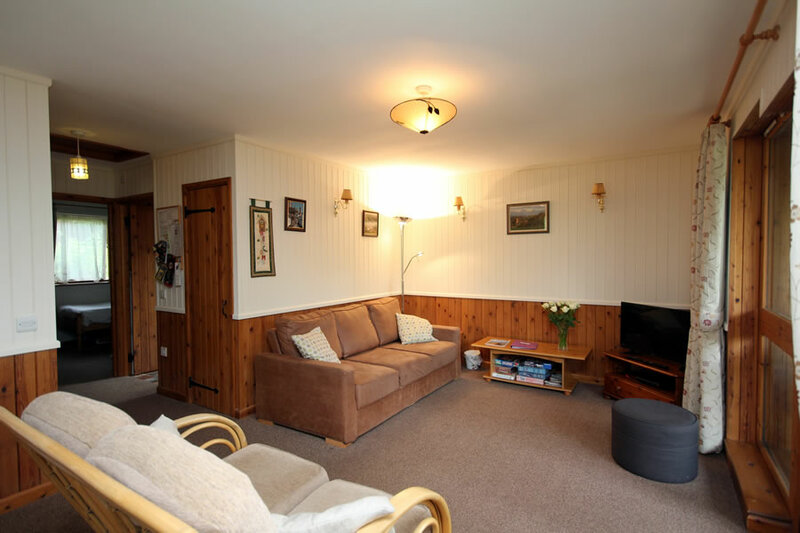 This is a secluded, peaceful spot, surrounded by moorland hills. 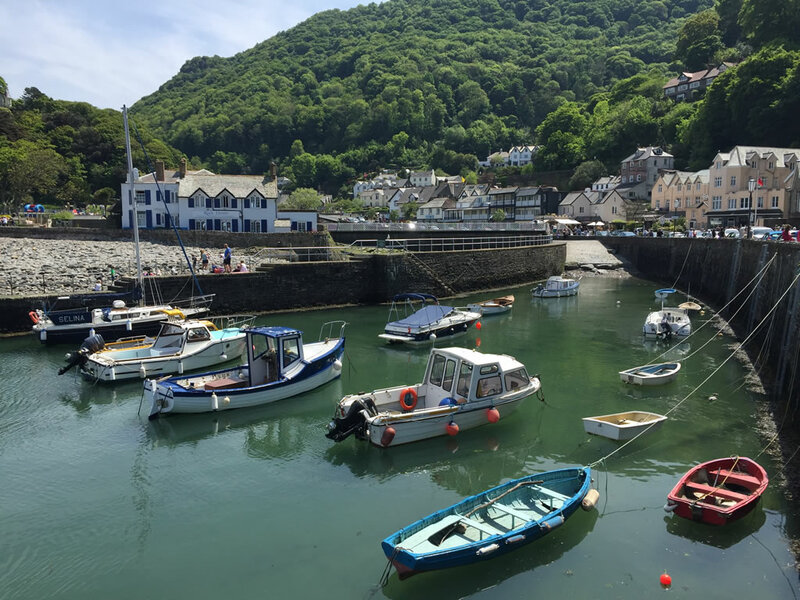 Some 18 miles from Woodcombe the towns on Lynton & Lynmouth offer a trip out over the moor to an attractive seaside cove with a hill up to Lynton which can be accessed by the cliff railway if not by road. The Lynton & Lynmouth cliff railway can be accessed by wheelchair if you use the outside platform if you are unable to fold it as wheelchairs cannot run through the carriages. 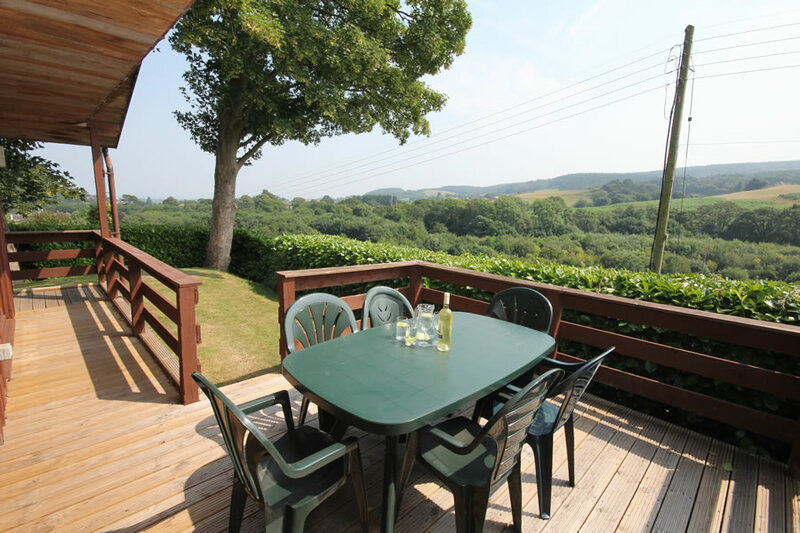 It is suggested you ring in advance of your trip to discuss your requirements 01598 753908. While views over the bay are lovely access to the beach is not possible however. To the west of Exmoor is the Tarka Trail. This is a 30 mile stretch of ‘reclaimed’ railway line which connects Braunton, Barnstaple, Instow, Bideford, Great Torrington and Meeth via the Taw and Torridge valleys. The surface is excellent for bikes and is flat, so suitable for all abilities. This provides opportunities for a great family day out. The route runs alongside the Taw estuary where all kinds of sea birds can be seen. Spoonbills are reputed to have been seen and you may catch sight of the occasional Egret. The beach at Instow is another popular stopping off point. The trail is named after Henry Williamson’s ‘Tarka the Otter’ which was based on many locations along the Trail – the scenery and wildlife are spectacular. 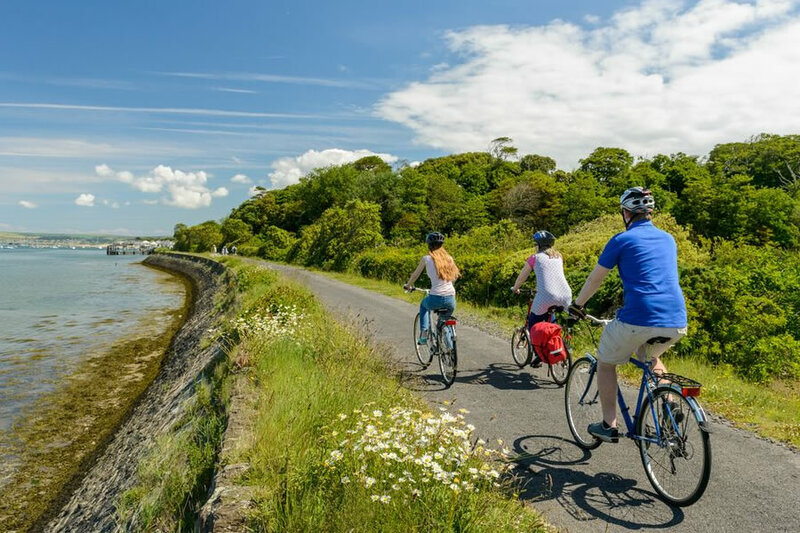 Biketrail’s shop in Fremington is adjacent to the RSPB Reserve at Isley Marsh where you can see flocks of estuary birds – Wild Duck, Widgeon, Teal, Mallard, Dunlin, Curlew, Redshank, Oystercatcher, Turnstone, Little Plover, Heron, Godwit and Ringed Plovers.